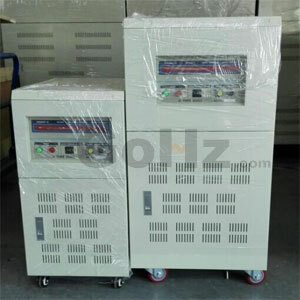 Can I run 220v/1phase/50Hz AC machine on 220v/1phase/60Hz? 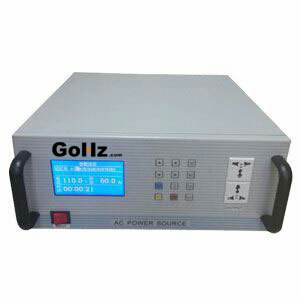 Why different frequency & voltage power supplies are used in different countries? Which one is better, 110v 60Hz vs 220v 50Hz? What happens if frequency is changed from 50Hz to 60Hz? Does a 50Hz motor have thicker lamination than a 60Hz? 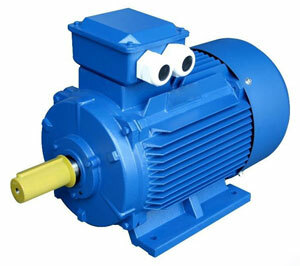 What happens if 50Hz motor is driven at 60Hz? Why we use 50Hz or 60Hz power system?